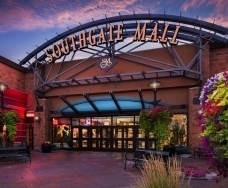 Southgate Mall is your most convenient Missoula shopping destination. 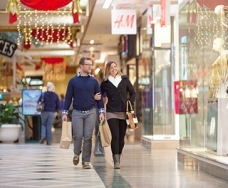 With more than 100 stores and 10,000 brands, you'll find something for everyone in the family and for every occasion. 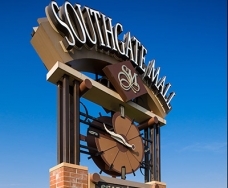 The largest mall in western Montana, Southgate Mall stores offer women's apparel, shoes, kid and teen clothing, jewelry, sporting goods, home decor, electronics, and more. 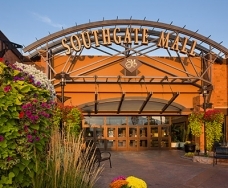 Browse department stores, specialty shops, and boutiques. When you're ready for a break, pick from some of the most popular Missoula dining options, all under the same roof.